Alvie was born in early October a full term, happy and healthy baby. The first few months went by as smoothly as any first-time parents experience could be with a happy go lucky little boy. But around seven months old Alvie started to get sick, very subtly at first but more and more as time went by. After many frustrating doctors visits with diagnoses like teething or colic and a continuing and alarming rate of decline for our sweet boy we decided to drive to Seattle Children’s Hospital to the emergency room.Within a half an hour we had our answer, a terrifying fear and grief-filled realization that our worst dreams had come true: he had a brain tumor. Two days later, Alvie had a craniotomy and a tumor resection. 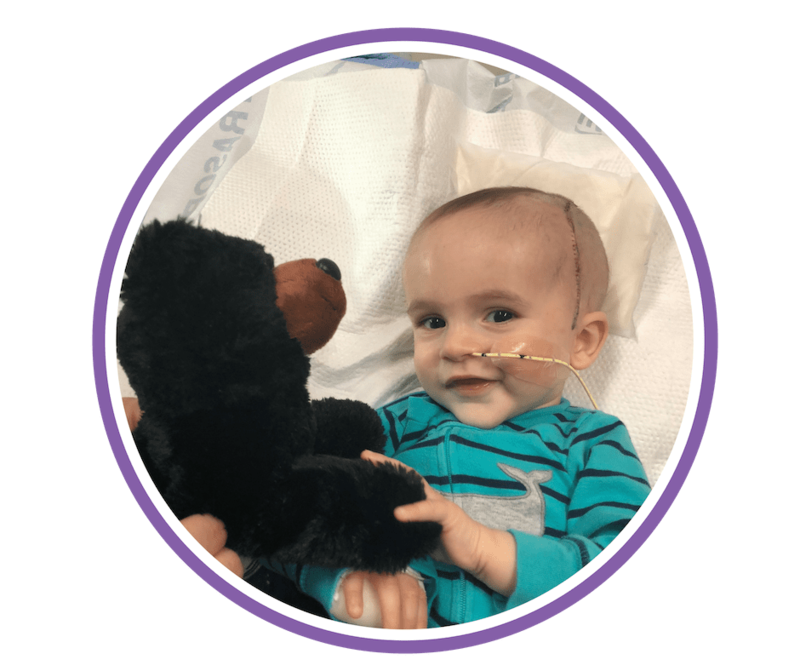 His tumor was the size of a golf ball and was located in his left ventricle causing a lot of pressure on his brain from the build-up of CSF.The amazing team of neurosurgeons was able to remove it all. 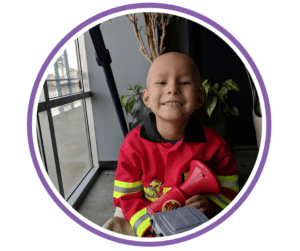 It was a Choroid Plexus Papilloma, slow-growing grade one, and did not require Alvie to have chemo or radiation. He has hydrocephalus but no shunt as of now. 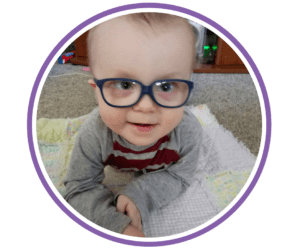 It is a rare gene mutation that caused his tumor and his epilepsy.It has been six months since his tumor has been removed and he has just learned to walk! We do monthly physical and occupational therapy to help him catch up developmentally and we are going to start speech therapy soon. 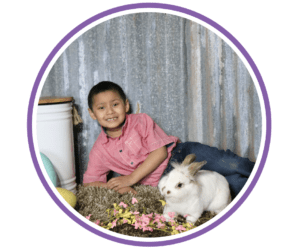 Alvie loves throwing balls, bouncing on his bed, reading books and playing outside. He’s our miracle boy and we are so proud of all he’s overcome in his short life so far. Please use the link below to tell us about your child. There is a place to upload their photo as well. We do our best to have all submissions updated on the site within a week after they are submitted. Thank you for allowing us to share your journey with others!